At the base of Riverside Drive, on the northeast corner, stand three interconnected townhouses that were designed by the renowned architect Charles Pierrepont Henry Gilbert: Nos. 1 and 3 Riverside Drive and, around the bend, 311 West 72nd Street. 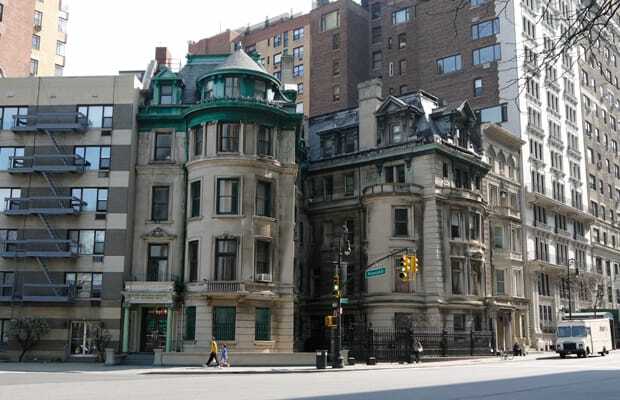 Gilbert is best known for his numerous mansions in Park Slope and along the “Gold Coast” of the Upper East Side.